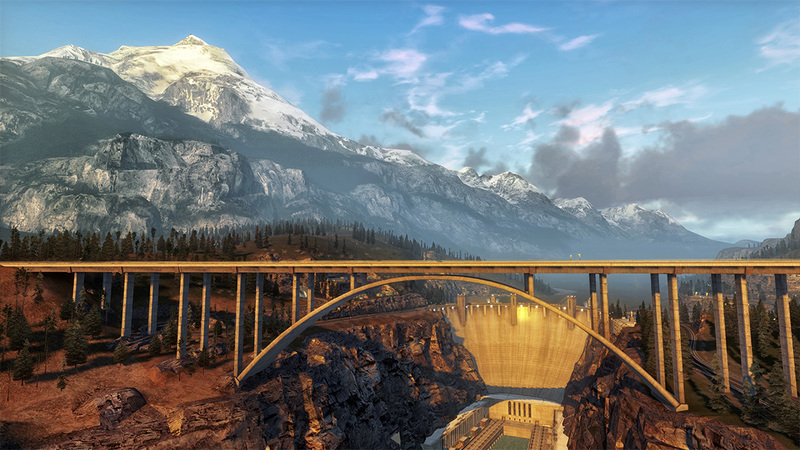 Forza Horizon is an action racing game set on the epic open roads of Colorado with a thrilling music festival backdrop. Combining stunning graphics and cutting-edge music with legendary Forza authenticity and a superb collection of cars to drive, Forza Horizon is an open-world automotive playground that puts a spotlight on speed, style, and the freedom of the open road. Check out the trailer for Forza Horizon. This is where cars belong! 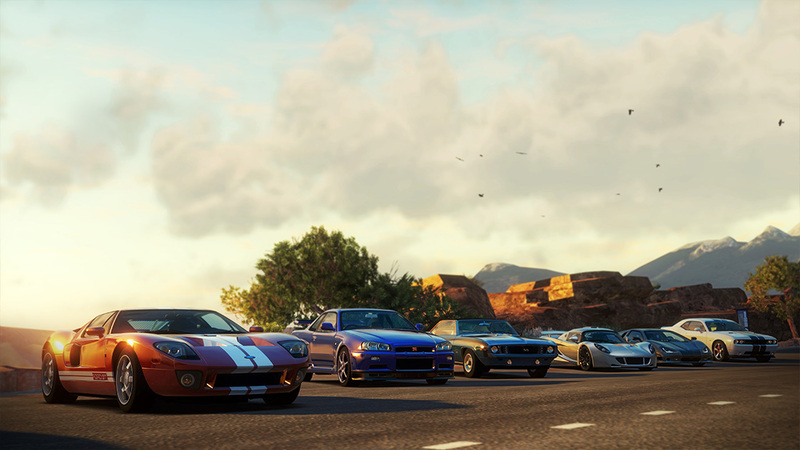 The open roads of Colorado are your automotive playground in Forza Horizon. Unrivaled variety and stunning vistas await you as you travel through a world just begging to be explored in the cars of your dreams. Test your driving skills in a variety of race events—circuit racing, drifting contests, point-to-point races, as well as mixed-surface and dirt racing. Forza Horizon will also feature a dynamic day/night cycle, offering consistently fresh challenges for drivers and a limitless palette for Forza photographers to experiment with. From the open plains to gorgeous mountain peaks and the Forza Horizon festival itself, Forza Horizon’s Colorado is a paradise for completionists, explorers, and racers of every skill level. This is Colorado, this is Forza Horizon. This is where cars belong. Cars are the star in Forza Horizon. 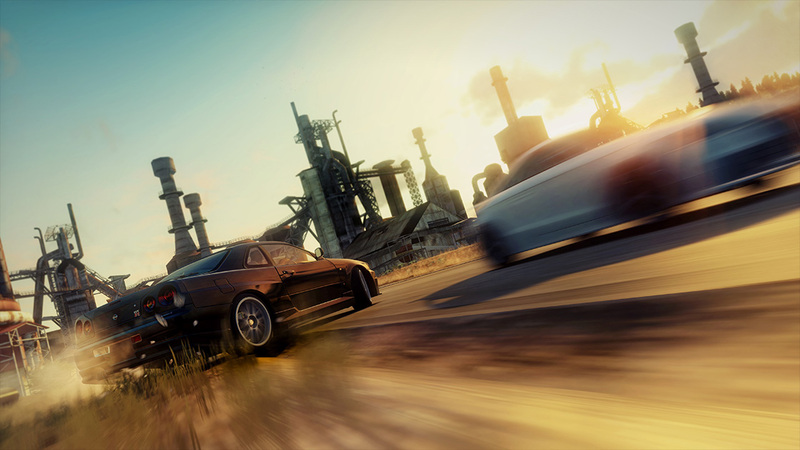 The game features a lineup of cars that has been hand-picked to bring you maximum four-wheeled fun no matter where you happen to be driving. Hit the highways in supercars that are designed to push the limits of speed; tackle dirt and mixed-surface racing in cars that were born to toss dirt. You’ll find a wealth of cars to collect, customize, and race in Forza Horizon and each will give you more reasons to smile and fresh stories to tell. The Horizon Festival is where culture and competition meet. Cruise the backroads of Colorado as you enjoy three radio stations, each curated by BBC Radio One DJ Rob da Bank. 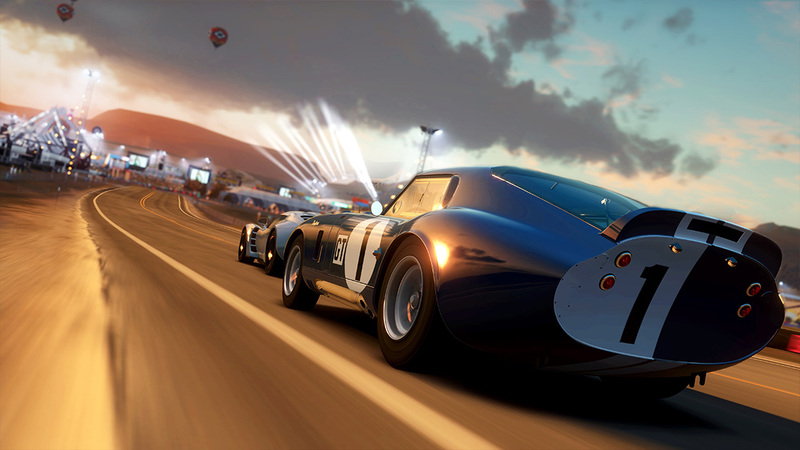 If you're feeling competitive, there’s no better place to school your friends than the open roads of Forza Horizon. Compete in online events designed to bring out the best of your driving skills. Join your friends in playground games like “King” and “Infected” that are utterly transformed in an open world environment. Feed your ego in Forza Horizon's evolution of Rivals Mode. You'll always find something to do, and friends to enjoy it with. 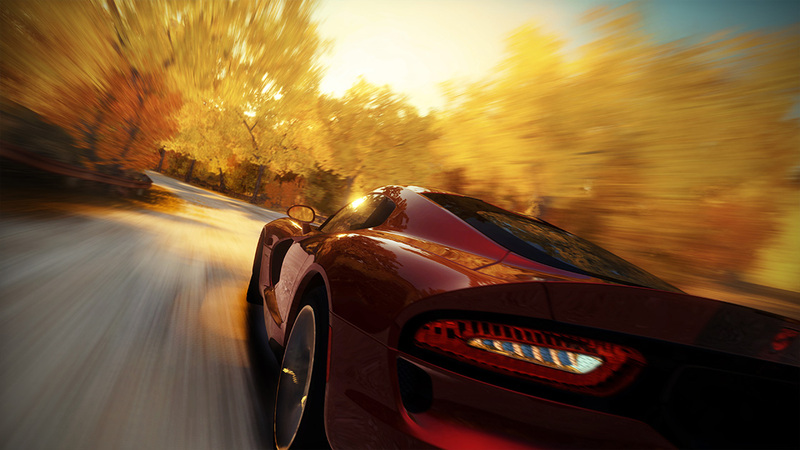 In Forza Horizon, high-intensity driving combines with legendary Forza physics. This is action racing, where style counts just as much as speed. Explore the open roads of Colorado and enter a huge variety of events as you race to become the top driver of the Horizon Festival. 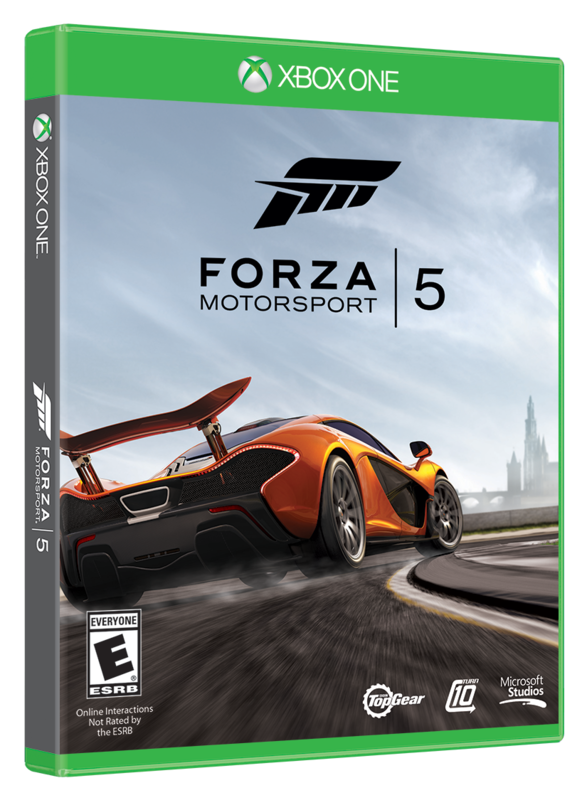 Smash through fences, drift through civilian traffic, and race for the checkered flag in cars that all feature that authentic Forza feel. From showcase events that pit you against some of the most unique opponents ever seen in a racing game to unsanctioned street races that take place only at night, you are never far away from white-knuckle automotive action in Forza Horizon. As the latest entry in the Forza franchise, Forza Horizon is infused with Forza DNA from start to finish. Cars handle precisely the way you would expect from a Forza game. A comprehensive suite of community features will allow fans to share their creations, victories and accomplishments and challenge one another at any time. Forza Horizon is a stunning graphical powerhouse; a game that will let players explore an exquisitely realized world in cars that are stunning recreations of their real-life counterparts. In all, this is a Forza game through and through—where uncompromising realism and intense moment-to-moment gameplay meet pick-up-and-play fun and open-world exploration.